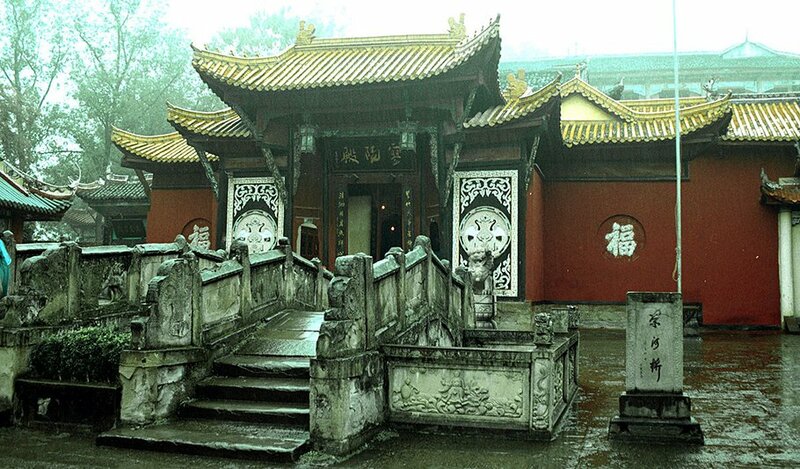 Since ancient times, the Far East has fascinated visitors with its countless secrets and mysterious monuments. Archaeological and scientific discoveries have explained many of these mysteries, but there are still some questions that go unanswered and sites that invoke feelings of baffling wonderment. Other sites are just so strange and disturbing that visitors cannot help but be affected by their eerie atmosphere. 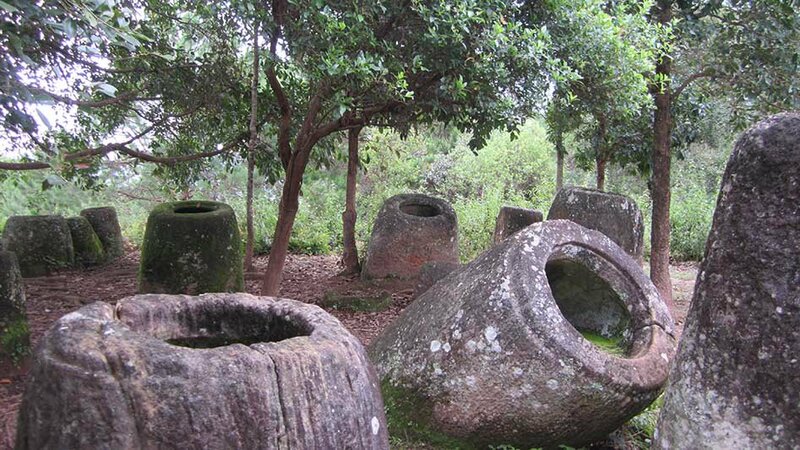 This enigmatic Iron Age site in central Laos has baffled archaeologists for decades. Thousands of “jars”, carved out of solid rock, litter the area creating a unique and peculiar landscape. Usually believed to be connected with ancient burial practices, no one truly knows their purpose. Laotian folklore claims that they were created by an ancient race of giants who used them to store alcohol. This site in Fengdu is made up of shrines, temples and monasteries dedicated to the afterlife and concepts of hell in Chinese and Buddhist tradition. Legends date its origins to be over 2000 years old, but no one is sure of the exact circumstances. The Fengdu Ghost City is mentioned in some of the classics of Chinese literature, such as the Journey to the West and Strange Stories from a Chinese Studio. This temple complex is one of the largest religious monuments in the world and also one of the most mysterious. Perhaps it was built as a funerary home for King Suryavarman II, similar to the pyramids in Egypt, but no one knows for sure. 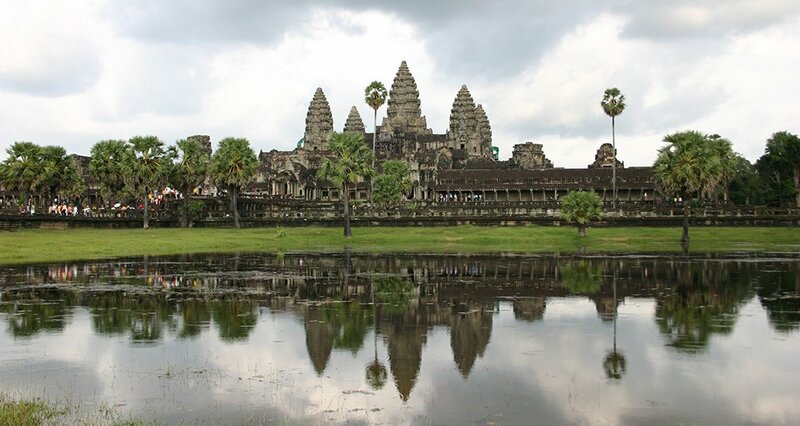 One of the biggest mysteries surrounding Angkor Wat is how the Khmer Empire and Angkor civilization suddenly collapsed around 1431. 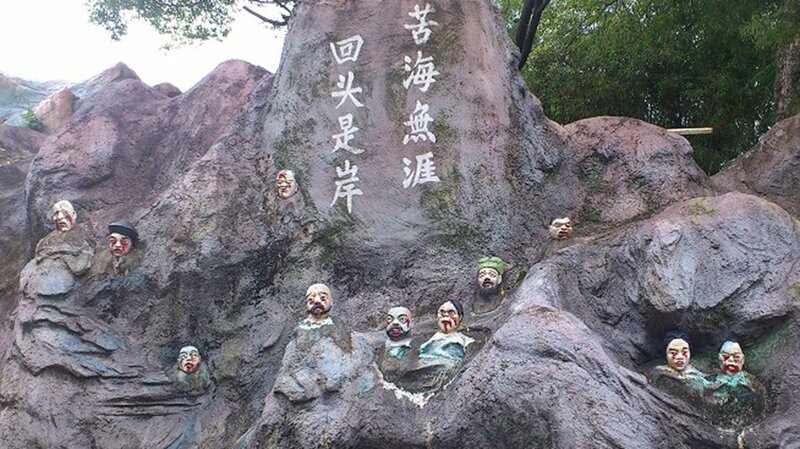 Built in the 1930s, the Haw Par Villa is a theme park devoted to the torments of hell. Dioramas and statues show gruesome scenes of torture in the afterlife, aimed at teaching moral lessons according to Taoist and Confucian ideals. Some people believe that the park is haunted and night watchmen have even claimed that the statues come to life at night. This active volcano on the island of Java in Indonesia is the site of a major sulfur mining industry, but has also recently become a popular destination for travellers. The landscape is reminiscent of an alien planet with bright blue flames appearing through cracks in the ground. 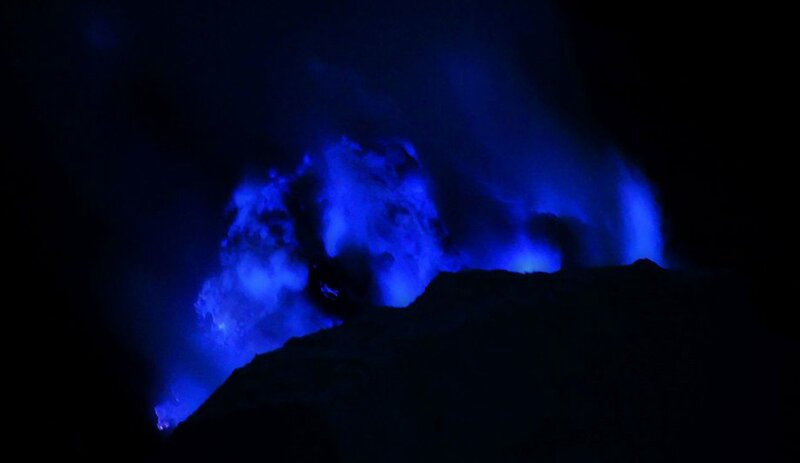 This blue fire is caused by sulfuric gas rising from the underground and is the reason that the locals call it the “Mountain of Fire”. For more information about travel in Asia or to book one of our completely customizable tours of 11 destinations across the region, contact us today or visit our website.